James Rowberry works as a Knowledge Exchange Officer for the Smartline Project within the European Centre for Environment and Human Health (ECEHH) of the University of Exeter in Cornwall. 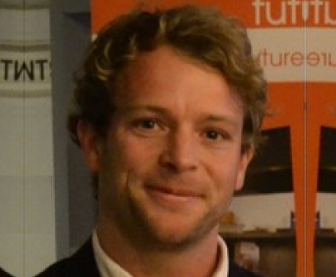 James is responsible for business engagement for the Smartline Project linking innovation to cutting edge research and working closely with Cornish SMEs to support research and development. James has extensive experience working in the private, public and voluntary sector, always supporting with employer engagement and partnership working by facilitating strategic interactions between projects/programmes and enterprise. Previously, James was a Partnership Manager for a large £13million European Social Fund (ESF) into work programme in Cornwall named Work Routes delivered by Reed in Partnership. He owns a private physiotherapy company PhysioCornwall First offering out of hour’s physiotherapy treatments by senior specialist physiotherapists. He has extensive experience working in the private and public sector, assisting innovation, collaborative working and supporting business engagement.